Leaving Naval Station Norfolk, Virginia for Naval Base San Diego, California, our military family set out on a PCS adventure. 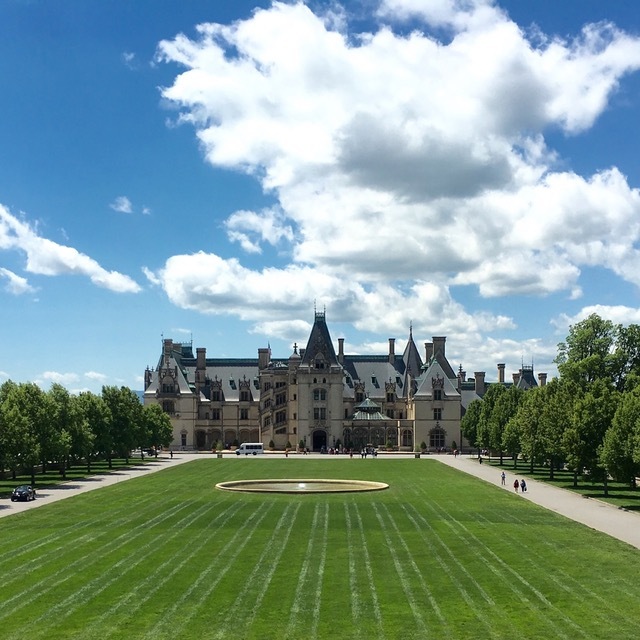 Beginning with the busy transit route of I-40, I'm sharing the notes we gathered for sites to see on our cross-country journey. 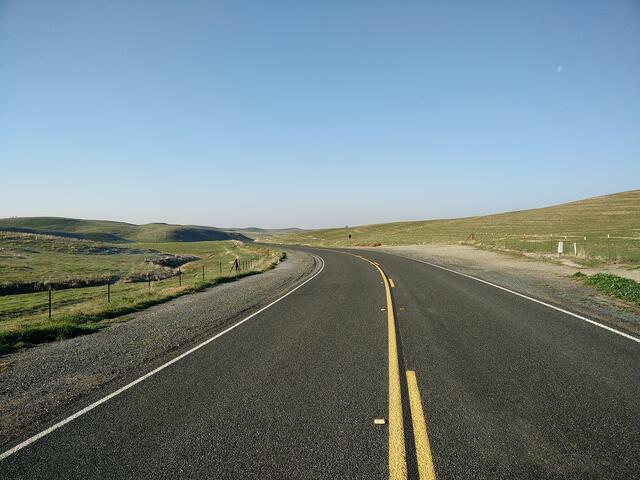 If you have a PCS across the U.S. coming up, why not turn it into an epic road trip and see a sight or two along the way? Use the following information to help plan your own side excursions. Hang on tight while we take a whirlwind tour from coast to coast. #RoadTrip! With 250 rooms, this historic mansion and its expansive terrace remain as captivating today as George Vanderbilt’s vision in 1895. Perfect for explorers to stretch their legs, the Buck Spring Trail off the Blue Ridge Parkway leads to the remains of a Vanderbilt hunting lodge and panoramic views from Mount Pisgah. 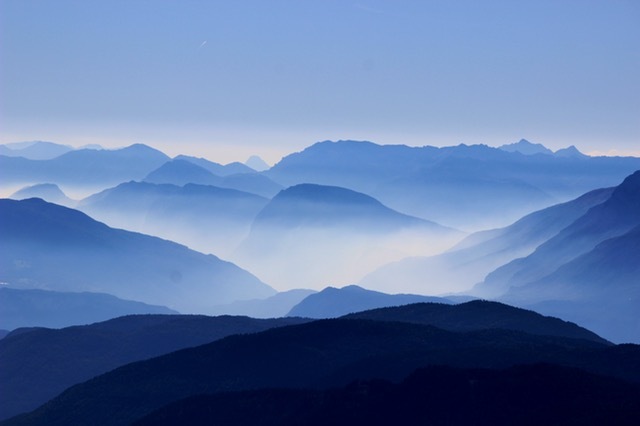 Savor stunning views of the Great Smoky Mountains from the soaring heights of a tram ride at this popular amusement park. Tap you toes to bluegrass tunes as you tour the attractions of this vibrant East Tennessee theme park. 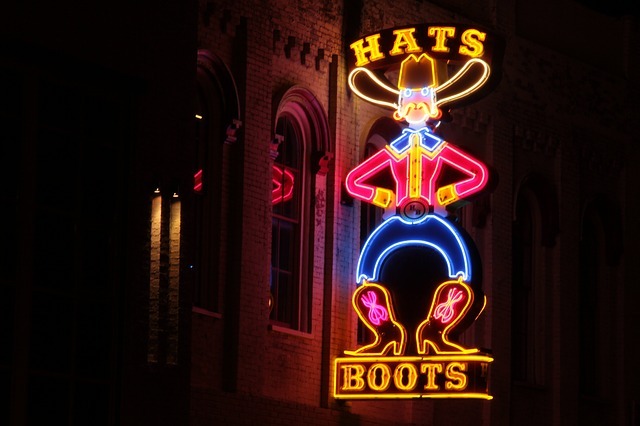 A true gem in Music City, live performances at this legendary theater have delighted country music fans since 1925. This museum highlights notable names in country and bluegrass music and hosts community music classes, programs, and events. A tradition since the 1930’s, watch the famous Peabody Ducks march through this historic hotel. 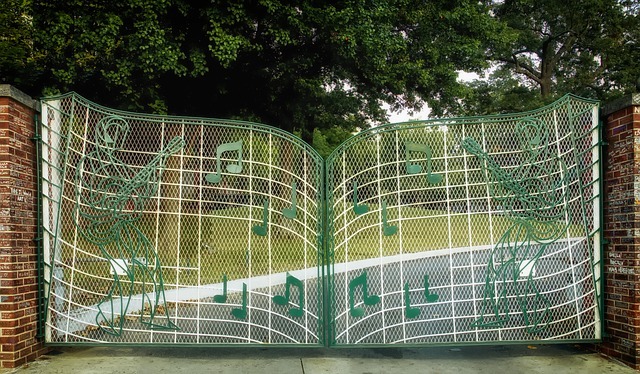 After visiting Sun Studio downtown, music fans can slip on blue suede shoes and tour the 13+ acre estate of Elvis Presley. 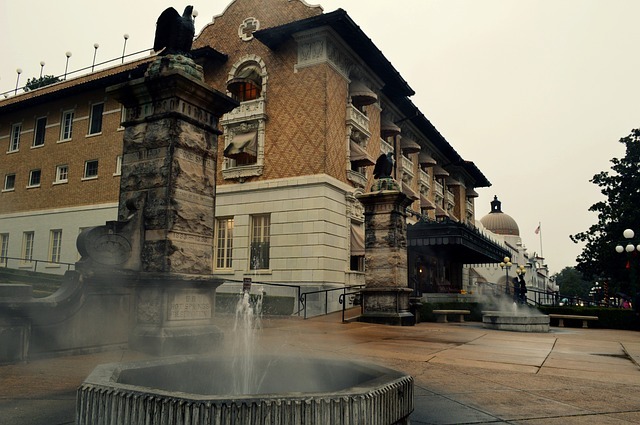 From the stained glass of the ceiling to the spring pump room on the lowest level, the Fordyce Bathhouse tour gives visitors a glimpse of an early 1900’s spa resort. With a replica of the White House Cabinet Room, museum goers can have a seat at the conference table and learn presidential facts from touch-screen displays. As this journey west continues, the route changes from I-40 to I-30 and leads into the Lone Star State. 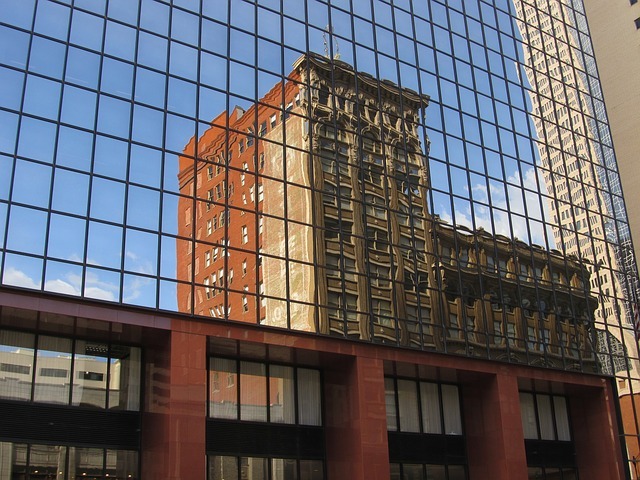 This downtown Dallas museum celebrates the life and legacy of President John F. Kennedy near the location of his death. 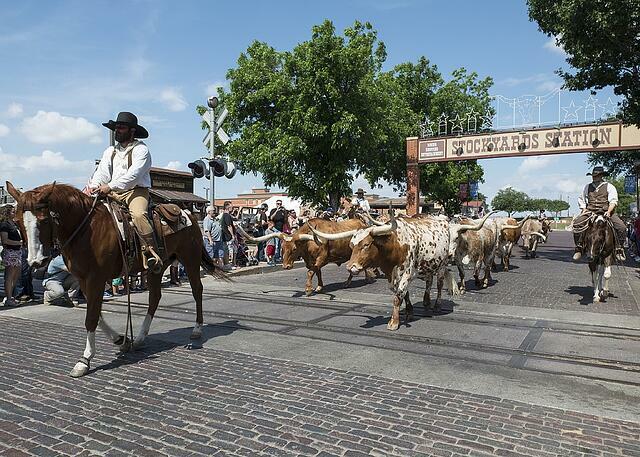 Follow a herd of longhorns along the rustic brick streets to a dance hall, rodeo arena, and mercantiles and saloons. 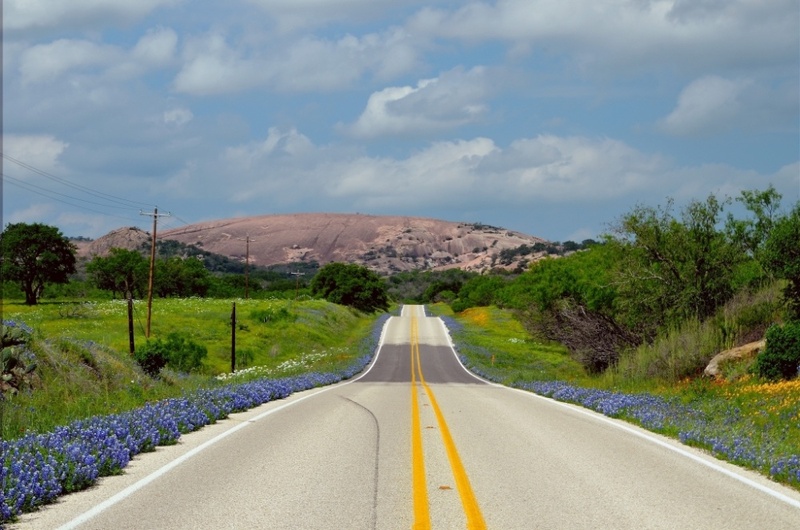 Now on I-20, the pleasing scents of the yellow roses of Texas lead us further on. Travelers can learn a few things about the Wild West while continuing to trek through the Southern Plains. At this restored 19th century hotel and saloon, listen to lore about cowboys, the Old West, and the birthplace of Texas rodeo. No Instagram filter needed when stopping by this picture-perfect viewpoint of El Paso and nearby Ciudad Juárez, Mexico. White sand. Blue sky. Bright sunshine. 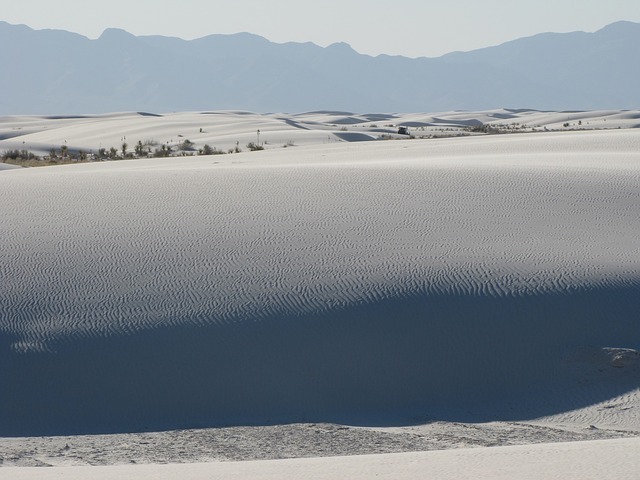 Well worth a side trip to see the limitless vista of stunning white gypsum sand dunes. 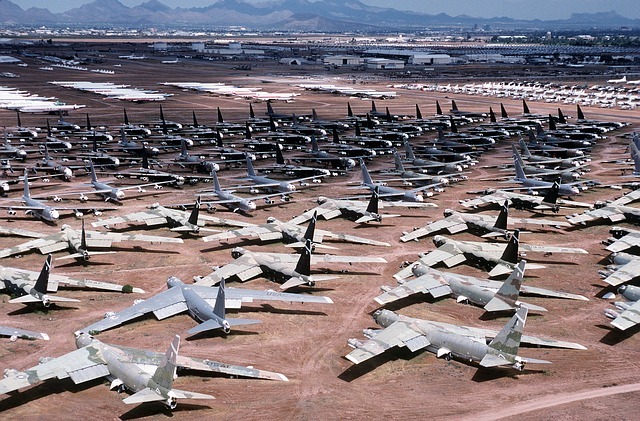 To cover the most ground, hop on a bus to tour the 80+ acres of this “Boneyard” aircraft storage museum. 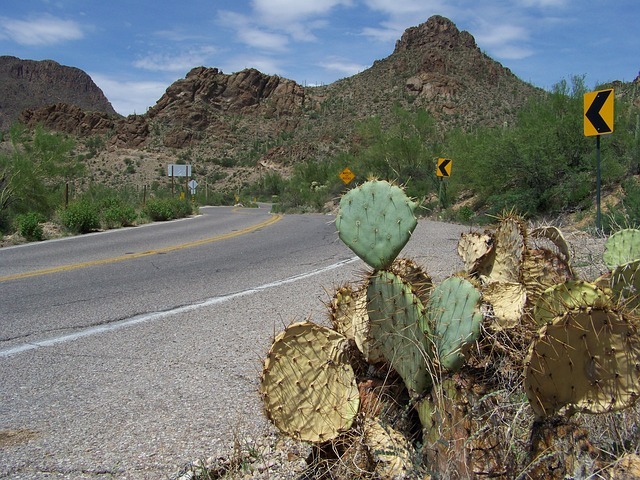 Now on I-8, our travels continue through the Sonoran Desert. 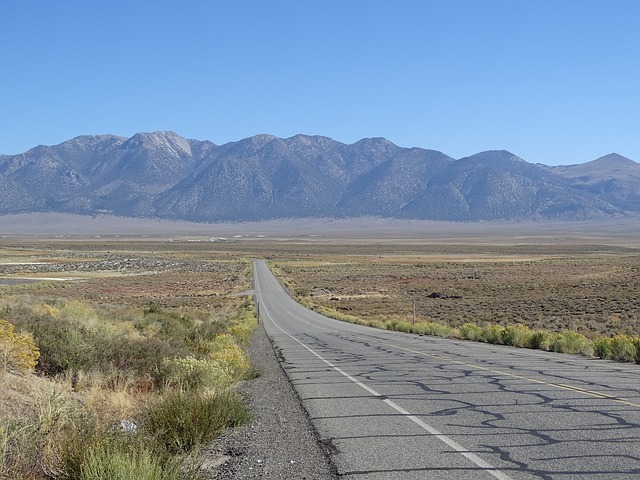 If driving through the wide open desert has a weary traveler feeling like they’re going nowhere, this elaborate bridge that leads to nothing will confirm their perception! To refocus their thoughts, a desert nomad can stop in at the 8-foot x 11-foot tiny church nearby. Old school roadside attraction with an observation tower for unobstructed views of the desert landscape of the Imperial Valley. Sound the trumpets! We've finally arrived at Naval Base San Diego, CA! After dropping anchor at the Navy Gateway Inn, we set out to see the homes from our MilitaryByOwner property search lists. Don't miss the wealth of information on the MilitaryByOwner's website as you plan and prepare for your upcoming military move. 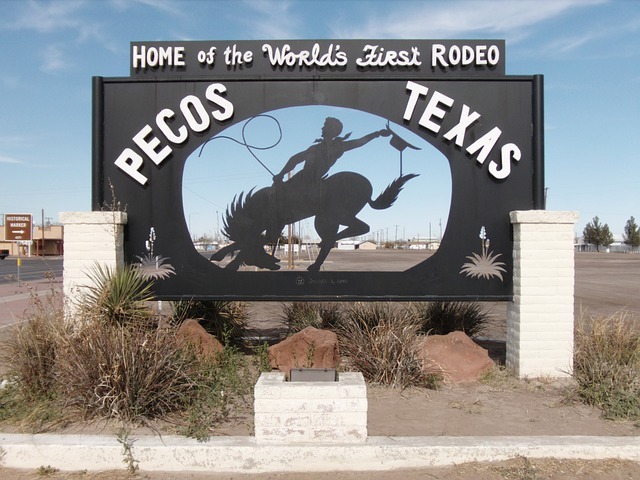 Click below for more fun stops along I-40!